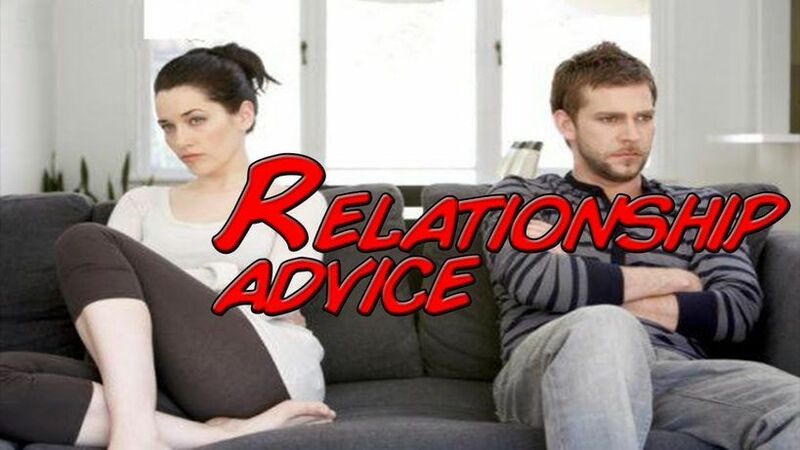 Relationship Advice for Women | Crank It! Do you know what your man really wants? Most females think they know the answer but only to find out their man seem to mentally distant from them. 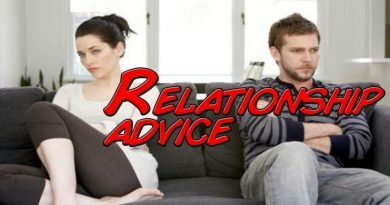 The following advice is going to help you understand the difference between you and him. And to be aware what he really wants. I once read an article said if you ask men to choose between being respected and being loved, 80% of men choose to be respected rather than to be loved. Because men consider respect as love. The way men feel respected is very different with what women feel. Women often think: ‘of course I respect him, I love him and I want to make sure everything for him is alright.’ I believe most women respect their men, but they may not see it as the same way as men see. Men consider anything challenging his confidence as disrespect. For example: when he offers cooking diner for you, how would you respond? The first one is obviously challenging his confidence. He will interpret it as you don’t trust him for making a diner. The second one to him sounds very supportive to him and when he feels good, he will do more for you. Do you see the difference? Watch out what you say to him, even you think it’s ok to talk to him like that since you are already together. Women enjoy the length of discussion and probably aren’t looking for solutions, but men tend to look for solutions immediately. When you talk to him about problems, you may just like to discuss with him about the issue. But you should have some kind of solutions, if you don’t, he is probably going to ‘fix it’ for you. Men like to show you their love by ‘doing things’ for you. When they find they can make you happy by doing certain things, they would love to do more. However, men don’t often tell you how much he loves you as you expected. They have different love value with women. If you push him to tell you how much he loves you, he will probably think: ‘oh, come on, why I have to tell you how much I love you every day? If I don’t love you I won’t stay with you.’ On the other hand, telling him how much you love him every day won’t make him feel the same level of love as doing something for him. If you both express your love very differently, then you probably want to sit down with him to talk about it. Ask him what he needs you to help out or anything you can do for him. Guide him to do something that make you feel good and encourage him. Men often don’t like to share their feelings too much. You can try to encourage him to open up, but don’t make him feel like you are pushing him. If you see him comes home upset and he is not willing to tell you the fact, don’t push him to speak up. Let him be alone, give him some space and he will be fine. When men face problems, men like to get into his ‘mental cave’. They like to think for solutions in their caves, and they don’t like to be bothered. After they come out of their caves, they will be fine and more likely to open up to you. 5. Share a to-do list with him about chores. If your partner always forgets about something you tell him to do, don’t blame him. Although he should take the responsibility for it, blaming is not the solution. There are better ways to solve it. Sharing a to-do list often works well for men. Men tend to respond to a list much more effectively. Put your list somewhere he can easily notice. For example: a sticky note on fridge. Beside these advice, learning about differences between genders in various ways is the way to a long-term happy relationship. The better you understand the differences the easier you can recognize symptoms and communicate better with your spouse.